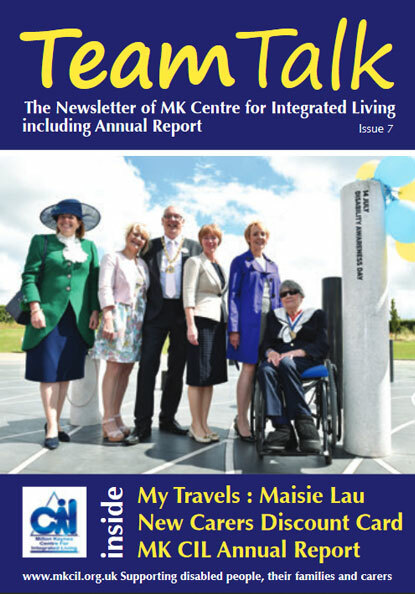 MK CIL would like to say a huge thank you to everyone who attended and supported us at our AGM. We will look forward to seeing you all soon. A special thank you to The Mayor Councillor Martin Petchey and to our guest speaker Dean Dixson who gave a talk about the MK DONS disability football.